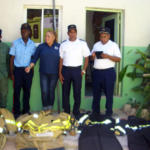 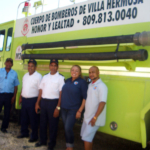 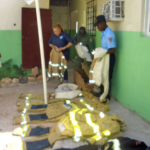 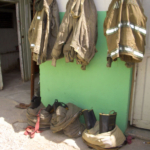 Villa Hermosa, in the province of La Romana, is protected by an enthusiastic fire department. 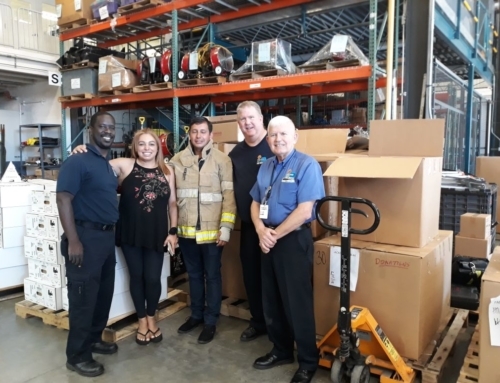 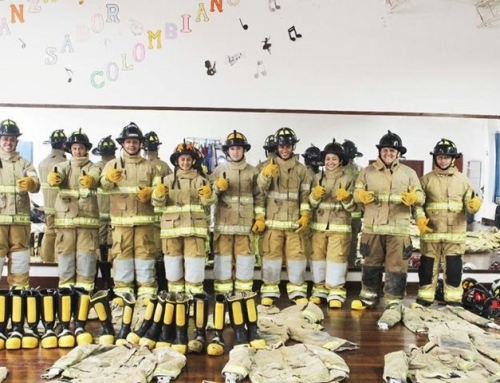 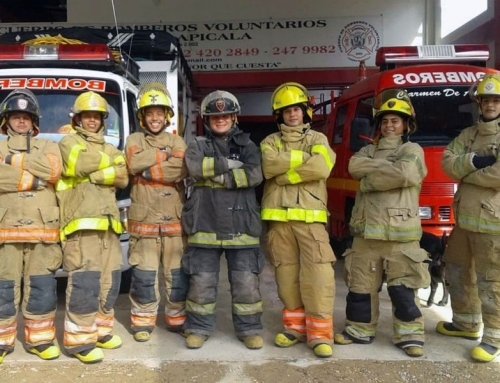 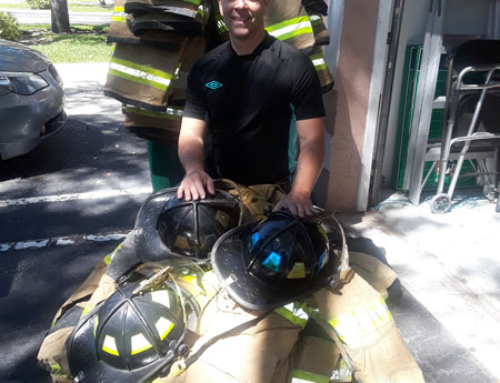 During our visit here in April 2013, the young volunteer firefighters who serve the nearly 77,000 residents were put through the rigors of American firefighter training, thanks to ProJecto’s volunteer training team. 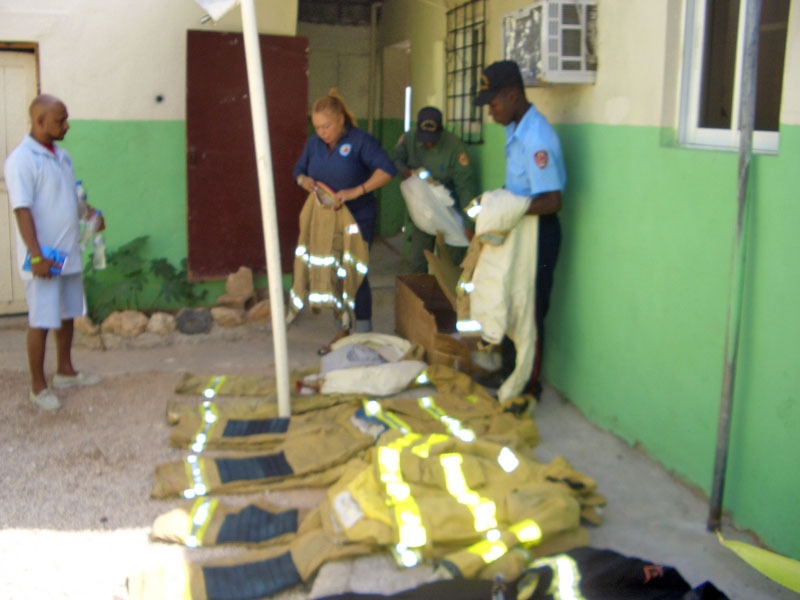 But the department remains poorly equipped for the job at hand. 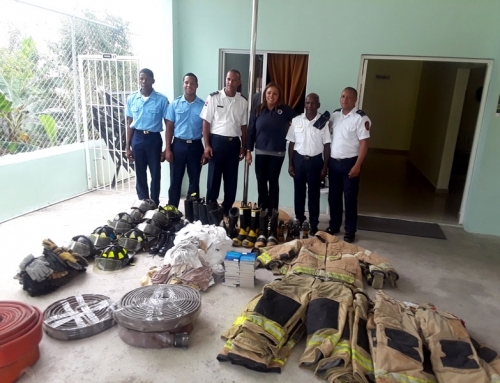 In July 2015, ProJecto returned with bunker gear and other tools of the trade. 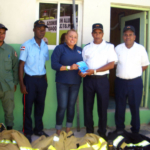 We also distributed Bibles to the volunteers, compliments of Firefighters for Christ, as we believe that spiritual preparation goes hand in hand with physical preparation.